The planned expansion into the real-money US market by social gaming services provider Zynga Incorporated is now nothing but a distant memory after the firm released its financial results for the second quarter of the year. San Francisco-based Zynga made its first steps into the real-money market with the launch of Zynga Poker Plus for the UK in April while the developer stated at the time that it was hoping to follow this move with a version for the American market once appropriate regulations had been passed. However, the company has used its financial filing to report that it no longer has such a plan and will instead focus on free-play social games. 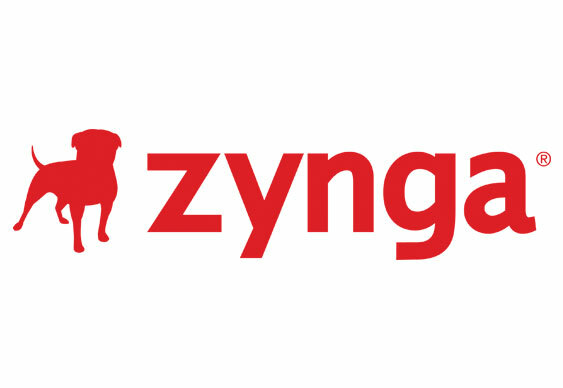 “The next few years will be a time of phenomenal growth in our space and Zynga has incredible assets to take advantage of the market opportunity,” said Don Mattrick, Chief Executive Officer for Zynga. This revelation comes only a month after former company boss Mark Pincus was replaced by Mattrick with the former originally stating that real-money gaming was a natural move for Zynga.